Illuminating 10 key aspects from the Old Testament, renowned Bible teacher Philip Greenslade offers engaging insights into the Bible that are worth knowing. 10 Things Worth Knowing About The Old Testament answers the "how?" and "why?" questions people may have about the Bible to help them appreciate how and why it is God's Word for them today. A great companion to Greenslade's book 10 Things Worth Knowing About The New Testament. Ronald Youngblood's concise guide to the central themes of the Old Testament has served students for thirty years. In "The Heart of the Old Testament," Youngblood demonstrates the thematic unity of the Bible by tracing the development of nine key concepts through the Old Testament and into the New: monotheism, sovereignty, election, covenant, theocracy, law, sacrifice, faith, and redemption. These concepts constitute the very heart of the Old Testament. 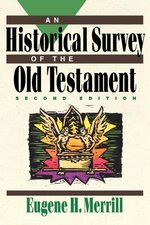 Merrill has extensively updated this popular-level Old Testament history to discuss updates in archaeology and textual understanding. It is also more current as a defense of the Bible's accuracy. 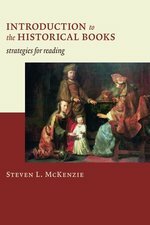 Steven McKenzie here surveys the historical books of the Old Testament -- Joshua through Ezra-Nehemiah -- for their historical context, contents, form, and themes, communicating them clearly and succinctly for an introductory audience. 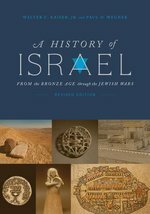 / By providing a better understanding of biblical history writing in its ancient context, McKenzie helps readers come to terms with tensions between the Bible's account and modern historical analyses. Rather than denying the results of historical research or dismissing its practitioners as wrongly motivated, he suggests that the source of the perceived discrepancy may lie not with the Bible but with the way in which it has been read. He also calls into question whether the genre of the Bible's historical books has been properly understood. Rich rewards await readers who dig deep into the historical books of the Old Testament. Incredible events, amazing love stories, larger-than-life personalities, and deep theological themes are just some of the treasures found in Joshua, Judges, Ruth, 1 & 2 Samuel, 1 & 2 Kings, 1 & 2 Chronicles, Ezra, Nehemiah, Esther. These books tell the story of the nation of Israel and the God who loves her, punishes her, and always brings this recalcitrant people back to Himself. It is really the story of all of us. 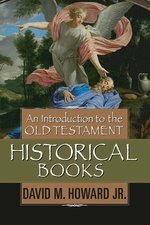 From the conquest of Canaan to the fall of Jerusalem, from war to peace and back to war, from kings and queens to farmers and housewives--David Howard covers it all in this invaluable introduction to the Old Testament historical books. 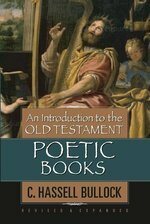 The poetic books of the Old Testament--Job, Psalms, Proverbs, Ecclesiastes, and the Song of Solomon--are often called humankind's reach toward God. 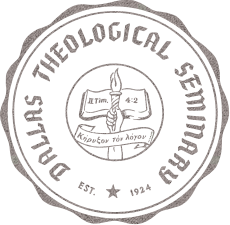 The other books of the Old Testament picture God's reach toward man through the redemptive story. 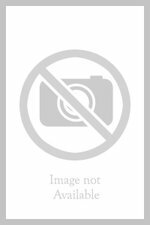 Yet these five books reveal the very heart of men and women struggling with monumental issues such as suffering, sin, forgiveness, joy, worship, and the passionate love between a man and woman.